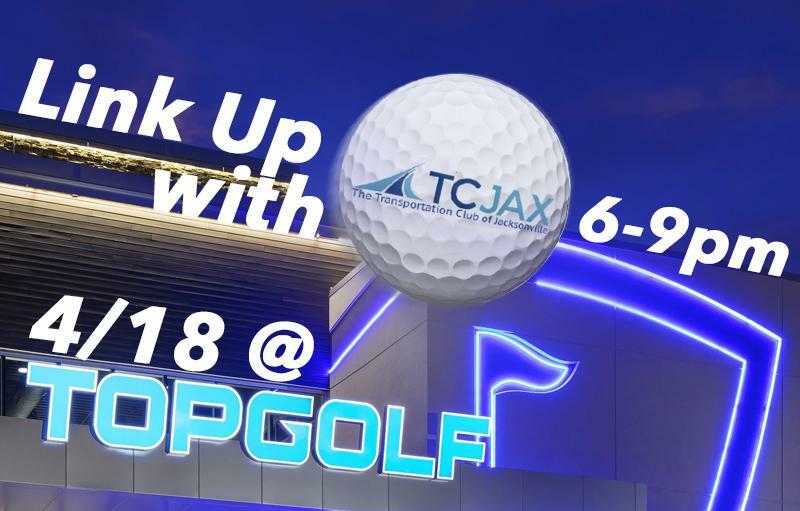 Update 4/2/19: Our April 4 meeting has been cancelled but our April 18 event at Top Golf is still on! For those who bought April meeting tickets, we'll credit you for the May monthly meeting. Questions? Email us at info@tcjax.com.